Your needs can change, often at very short notice. We pride ourselves on being fast to respond and quick to turn jobs around. You can contact us 24/7 – we will always pick-up. We are perfectly located in central London to service every business’s needs – working with clients running anything from street-food market stalls and corporate events to specialist craftsmen working in restaurant and bar fitting. 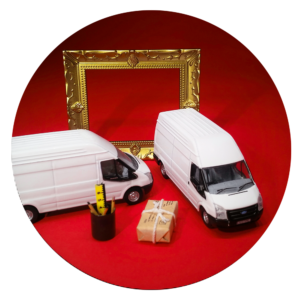 We meet with our clients, find out about your individual requirements and work quickly to build a bespoke picture of what you want in a courier. Work with us once and you will have a trusted, highly responsive partner going forward. Fully insured , speciaslising in B2C / B2B regionally , national and across Europe. We are a compact team and able to service to strict deadlines, and we will always be in direct contact with our clients. Keeping you constantly informed on progress , confirmations of delivery are sent to you by SMS or Email as required. 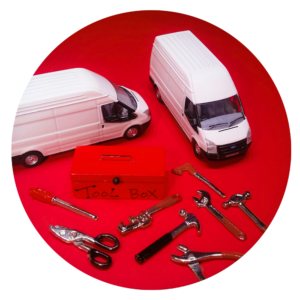 Adaptable and tailored to your needs, we deliver. 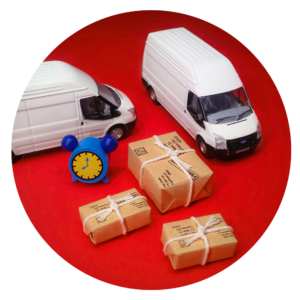 We understand that things need to arrive on time, working alongside a number of clients we have successfully delivered across London, UK and Europe. Let us know where , when and what and we will plan a schedule that fits. On time …and on the ball … we will make it happen. Peace of mind, this is why clients come back to us year after year, we are a unique team that will be in direct contact with you. 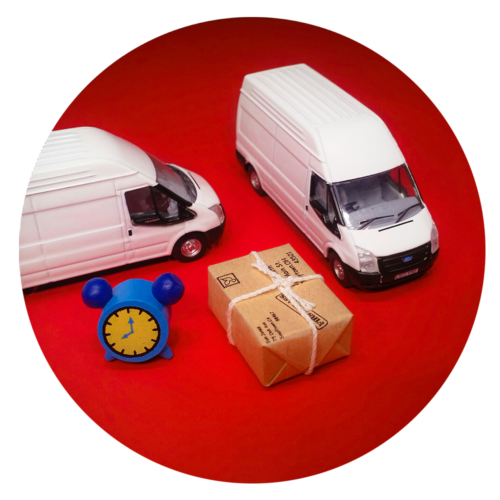 With a full loading service included, we can ship you , your things, or your partners things -far far away. 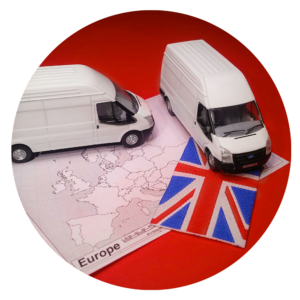 Working to any schedule and providing a personal service we can ship across London, UK and European destinations. Please note that quotes are issued but will not include toll charges. These are applied on completion of the job, we will do our best to raise an estimate for you. We will always be clear on our charges. Using various methods to ensure smooth logistics, if you are a team or have multiple third party contacts we will tailor the administration to your project. We have a number of technical applications at hand. 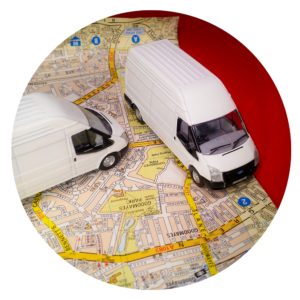 We have an excellent knowledge of the roads and traffic across London and will always do our best to advise on best practice to get the job done. All our vehicles are kitted with traffic monitoring and dash cams and vehicles are tracked to secure real time updates on progress. 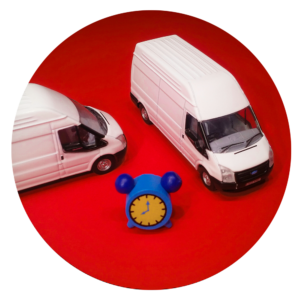 We can pick up and drop off door-to-door, working expertly with time sensitive businesses and in navigating problematic parking. We do our best to be flexible with sole traders. We will always maintain good communication and help you to get the job done on time. Give us a call and chat about what you need, we are here to help. Olympia or Excel, we have the knowledge to provide the service you need. Specific time windows and dealing with AV and flight cases. Let us know what you need and we will get it sorted.